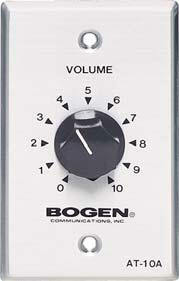 Bogen’s Telco line of business provides the corporation a leadership position in the U.S. overhead paging market segment. 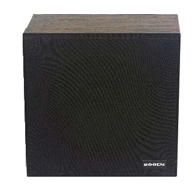 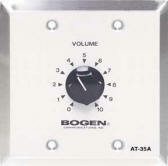 Bogen’s Pro Audio line of business, along with Bogen’s acquisitions of NEAR and Apogee Sound brands, expands the Bogen family of products to address applications ranging from single speaker systems to large-scale concert music systems. 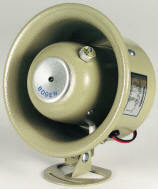 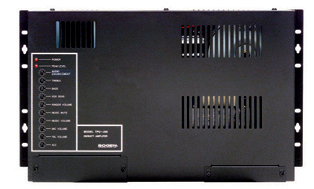 Bogen’s Engineered Systems line of business allows the corporation to successfully address school intercom, signaling, and media control, holding significant market share in the U.S. 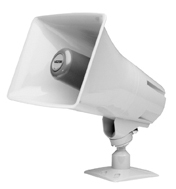 Speech Design, and its subsidiaries, offer voicemail and unified messaging technology in the European market. 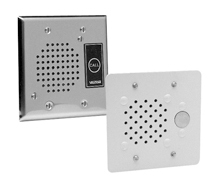 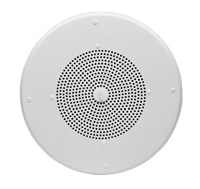 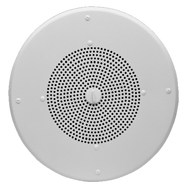 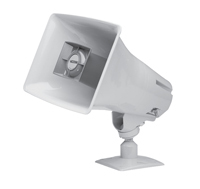 Since 1977, Valcom has been providing the highest quality loudspeaker paging and telecommunication system enhancement intercom products. 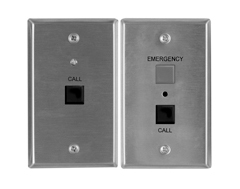 Valcom’s extensive systems offering is manufactured in their state-of-the-art facilities in Roanoke, Virginia USA and include page control interfaces, VoIP LAN/WAN connectivity, ceiling / wall speakers, paging horns, background music, Privacy spot sound masking, power supplies and door entry systems.As the largest provider of telephone integrated paging systems in the world, Valcom is the standard product offering for major telephone companies. 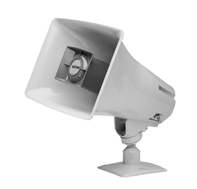 They are also the overwhelming choice of Fortune 500 Companies who want to maximize their communications speed and convenience.